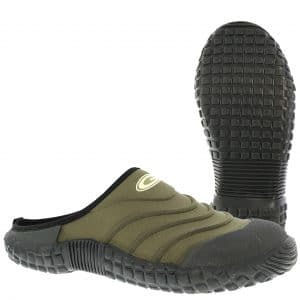 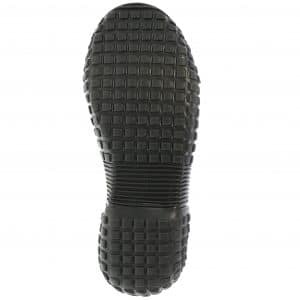 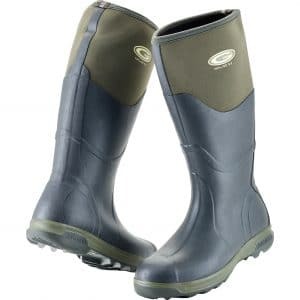 Lightweight, easy clean, full rubber shell in a classic field style. 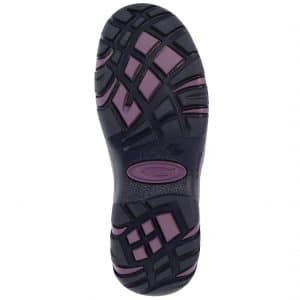 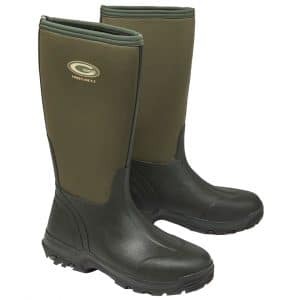 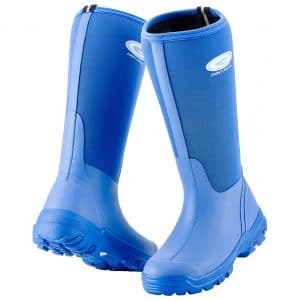 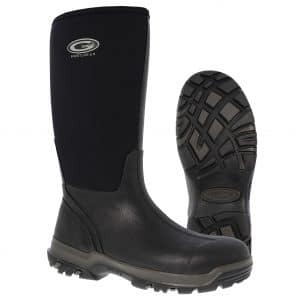 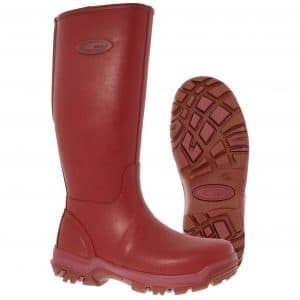 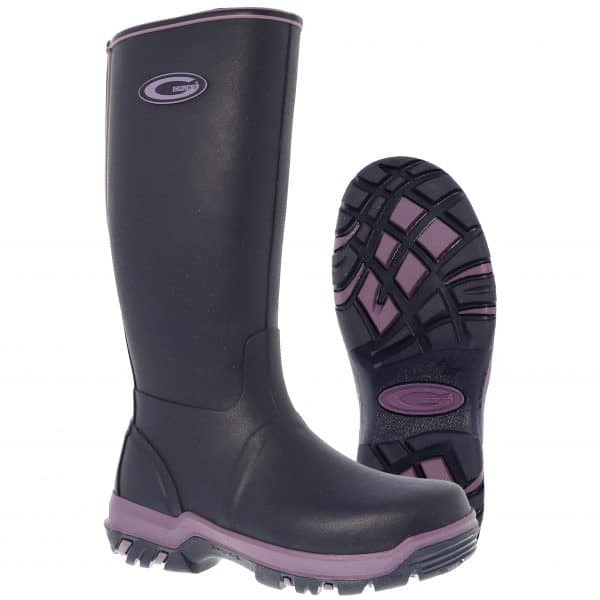 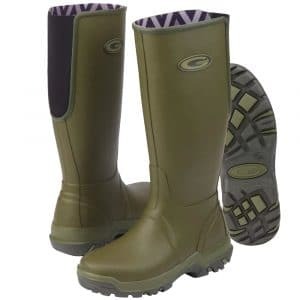 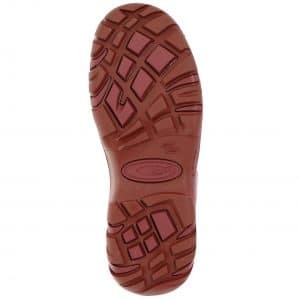 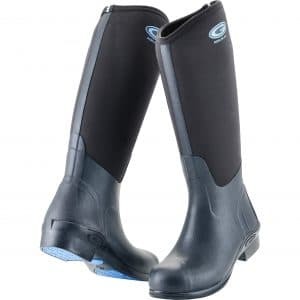 The fully waterproof, stretch panel in the back of the shaft give great calve fit. Lined in our SUPERDRI™ lining with our renowned TRAX™ outsole for superior grip on all surfaces.